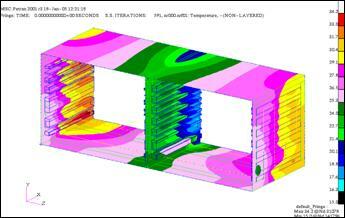 Materials And Component Analysis: MII has computer modeling capability for Structural, Thermal, and Composite Laminate analysis. 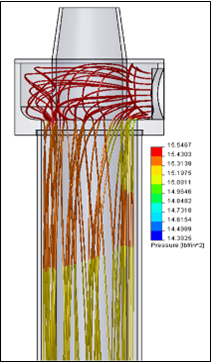 In addition, MII performs Computational Fluid Dynamics (CFD). 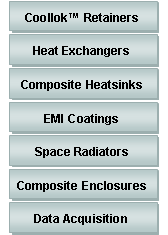 We specialize in thermally driven applications, such as the tailoring of coefficient of thermal expansion (CTE) and thermal conductivity to given system needs. 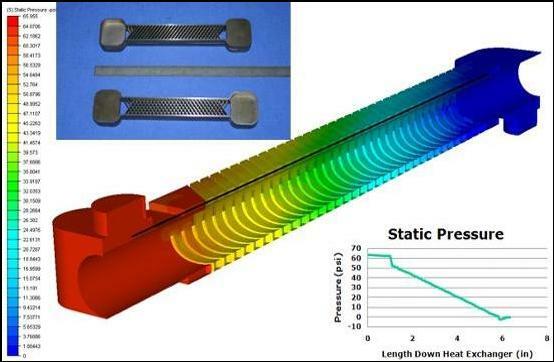 Software packages include SolidWorks with COSMOSWorks and COSMOSFloWorks, Laminate Analysis Systems (CLASS) for 2-D analysis, and SDRC IDEAS. 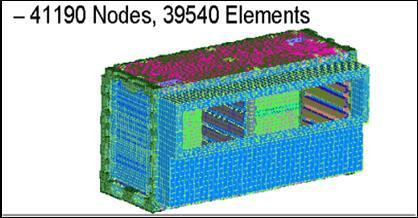 For complex 3-D model systems when packages such as NASTRAN or PATRAN are needed, MII works with strategic partners that are analysis driven corporations within the materials engineering industry.